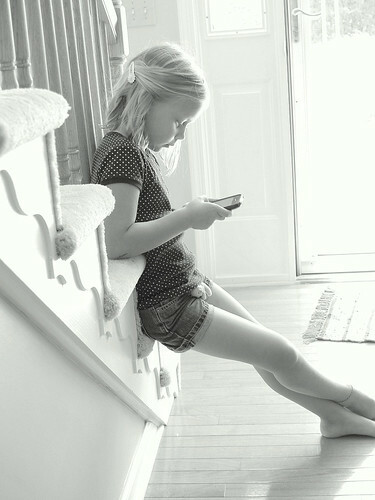 Paige sending her first text on my iPhone. 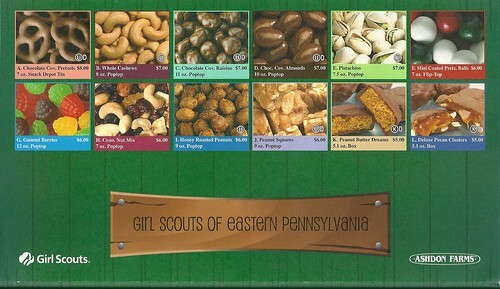 The Girl Scout Nut Sale: Help out Paige and Kaitlyn! Click to see the items LARGER.